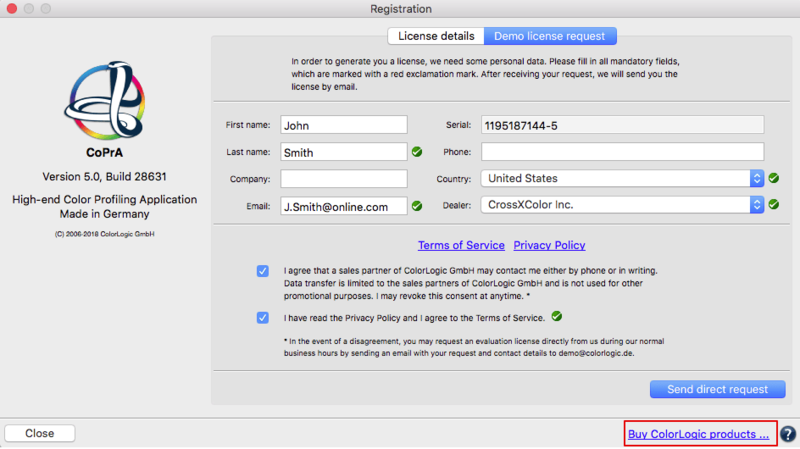 An user account is required to download ColorLogic products. It can be created during the login process. Click on Download (top right in the menu bar). The login page opens. 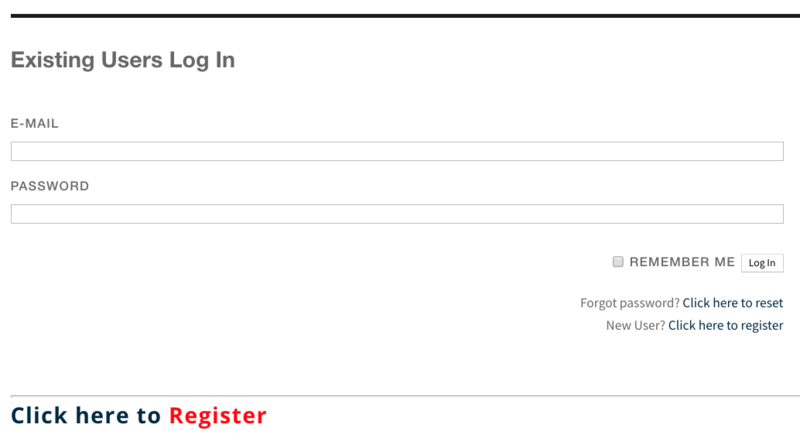 Either login as an existing user or, if you don’t have an user account yet, click on Register and fill in the required information. On the download page select the desired application and click on Download. 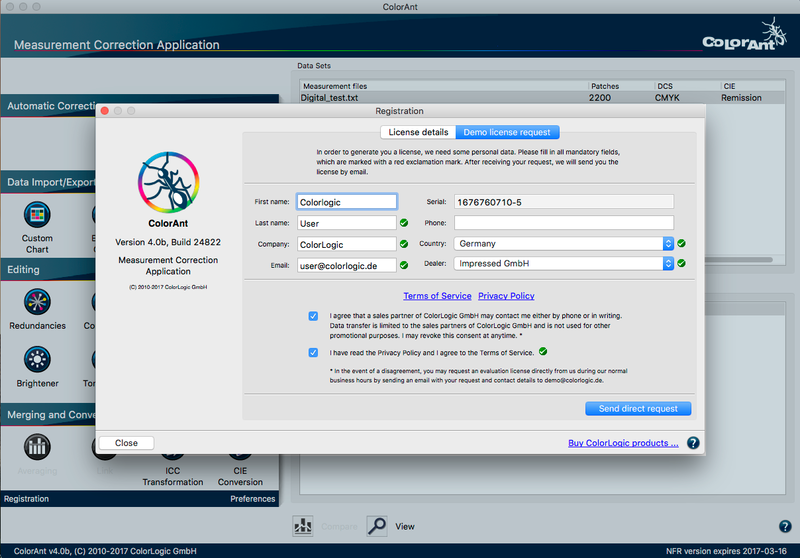 ColorLogic offers 14-day trial licenses for the applications CoPrA, ZePrA and ColorAnt allowing the user to evaluate the software features and performance. All profiles created with a demo license in CoPrA can only be used correctly in ColorLogic applications. A ZePrA demo license gives users a 14-day evaluation period to try all the functions of ZePrA within the application. 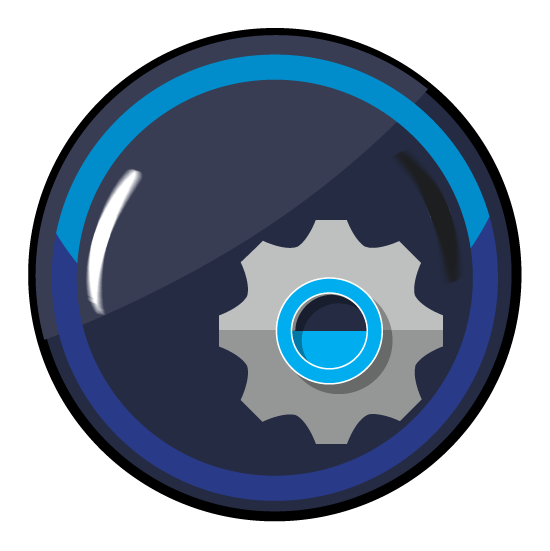 All files converted with a demo license in ZePrA are watermark protected. If it becomes necessary to test ZePrA within a workflow without the watermark during the test period, contact your dealer for instructions. Click on Registration in the lower left corner of the sidebar. Click on the tab Demo license request. After selecting the country, the software shows a list of available dealers in that region. Select a dealer and click on Send direct request. The relevant demo license will be send to the specified email address within a few minutes. Save the license file (*.lic) contained in the email on the computer being used. 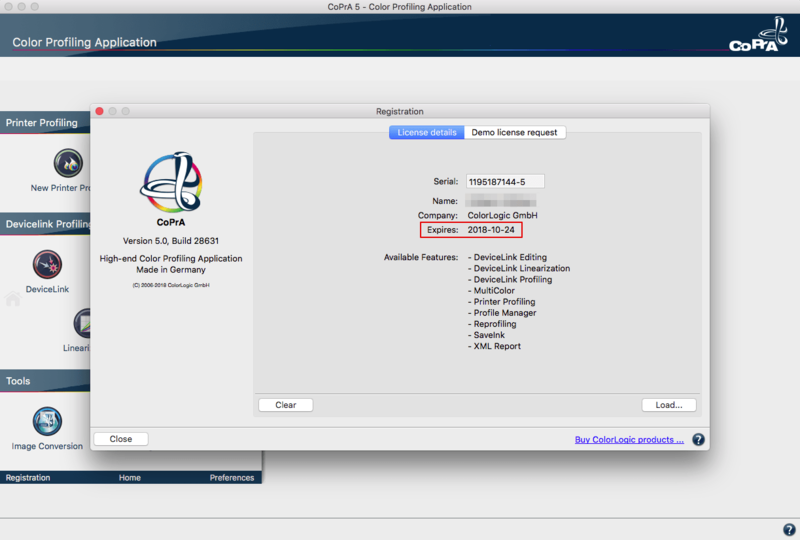 Load the license file in the tab License details under Registration to activate the respective application. The expiration date of demo licenses is shown under License details right after activation. Please contact a dealer in your region. The dealer list is available under Contact. Alternatively, you can start the demo version of the application you would like to buy. Click on Buy ColorLogic products in the bottom right corner of the Registration window. The dealer list will open in your browser. Select a dealer in your region and continue on the dealer’s web page.